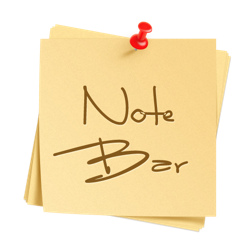 NoteBar brings you a fantastic note manager application that you never taste before! 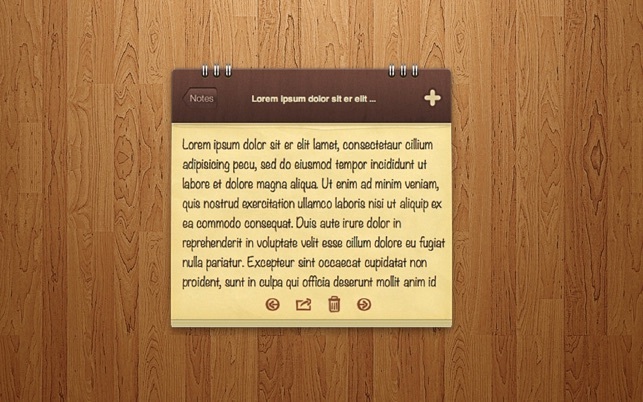 You can add your notes on a beautiful note board! 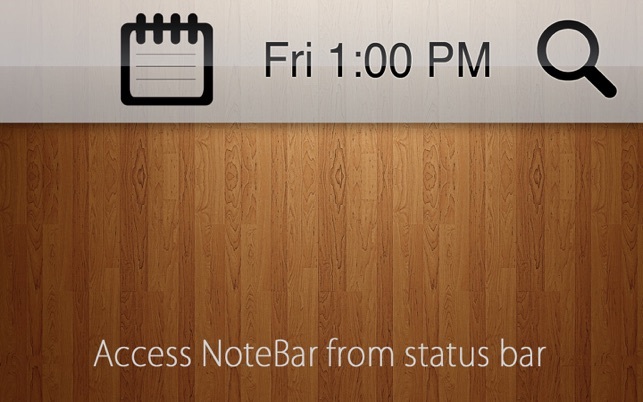 NoteBar is accessible right on your Menu Bar so you can access your notes quickly, it's always right there! We love your positive feedback , please be kind in your app reviews and tell us what you expect from NoteBar and stay tuned for new future updates ! Very good! Allow me to resize the window, or make the font larger or smaller and I’ll give you 5 stars for sure. Crashed almost immediately. Terrible limited font choice. I want my 99cents back. 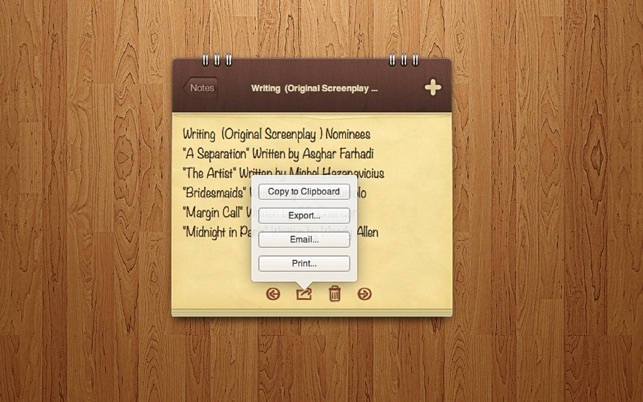 Before this app, I always used TextEdit app of mac for writing my notes which was crazy, because it wasn't in access and I had to save it where I couldn't able to find it! 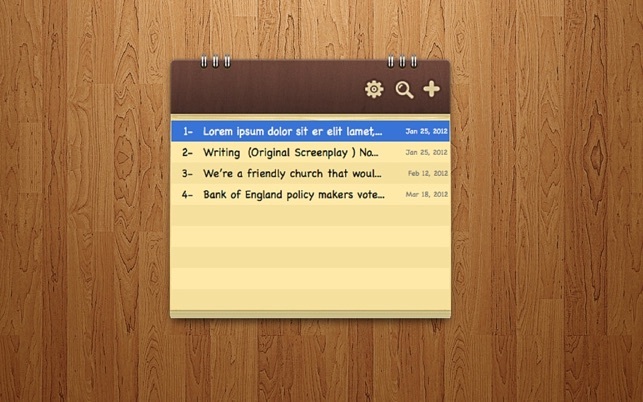 But by this app that is so handy I'm able to write notes, search and navigate through my notes. It's just like my iPhone Note app.